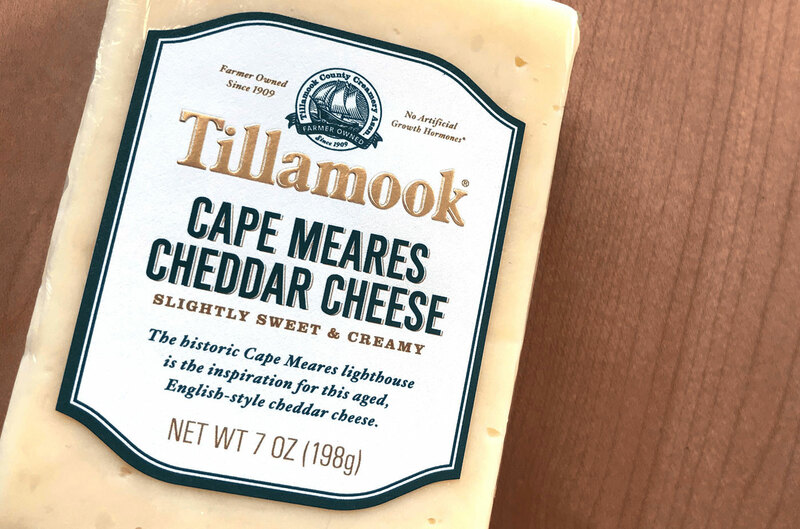 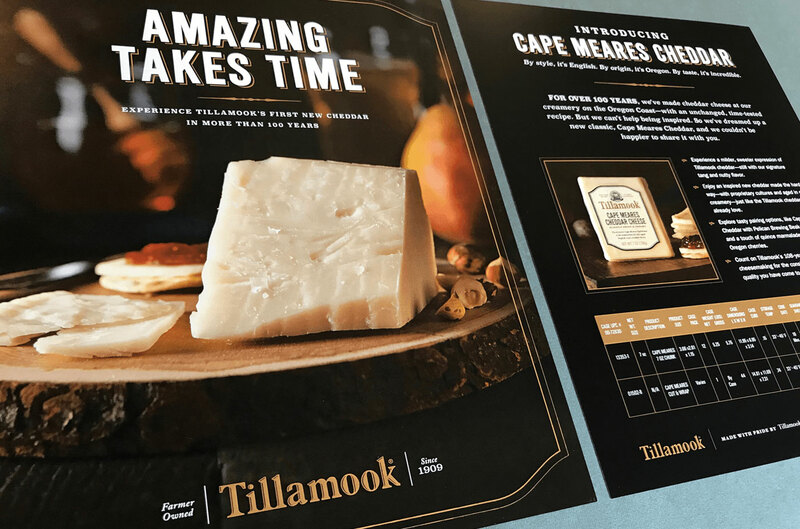 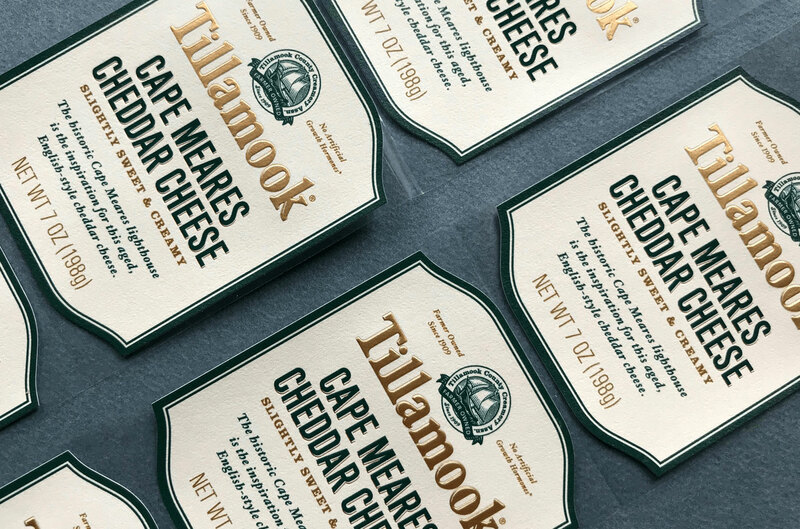 Tillamook Cape Meares Special Cheddar – Flint Design Co.
Tillamook County Creamery Association asked us to help them launch their new limited release Cape Meares Cheddar. 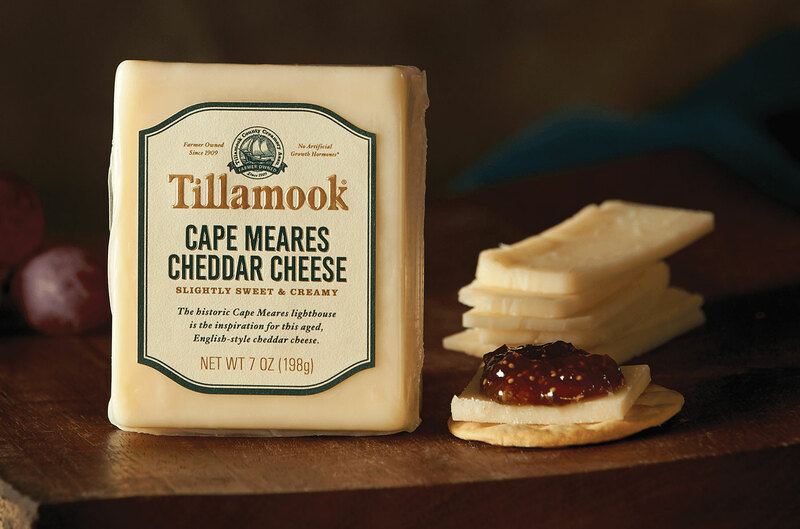 This was the first new cheddar recipe at the creamery in over 100 years. 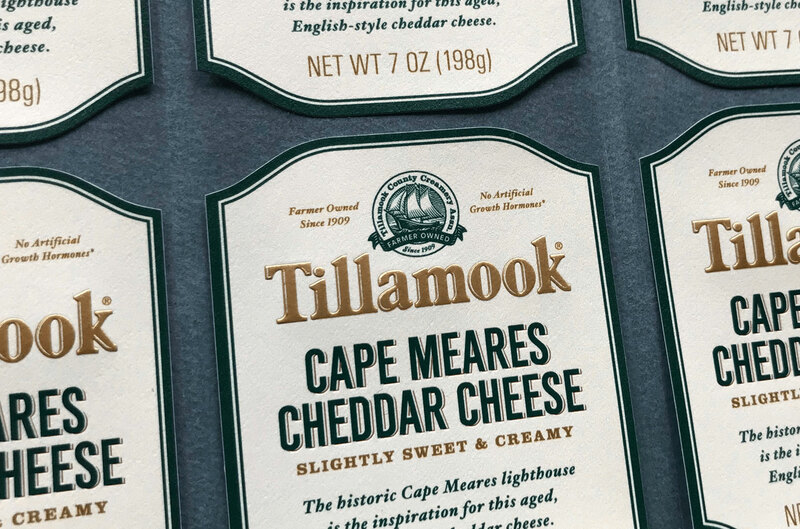 Modeled after an English cheddar with a slightly sweeter taste, we created a simple label with English accents, that helped tell the story of the cheese to their loyal buyers.